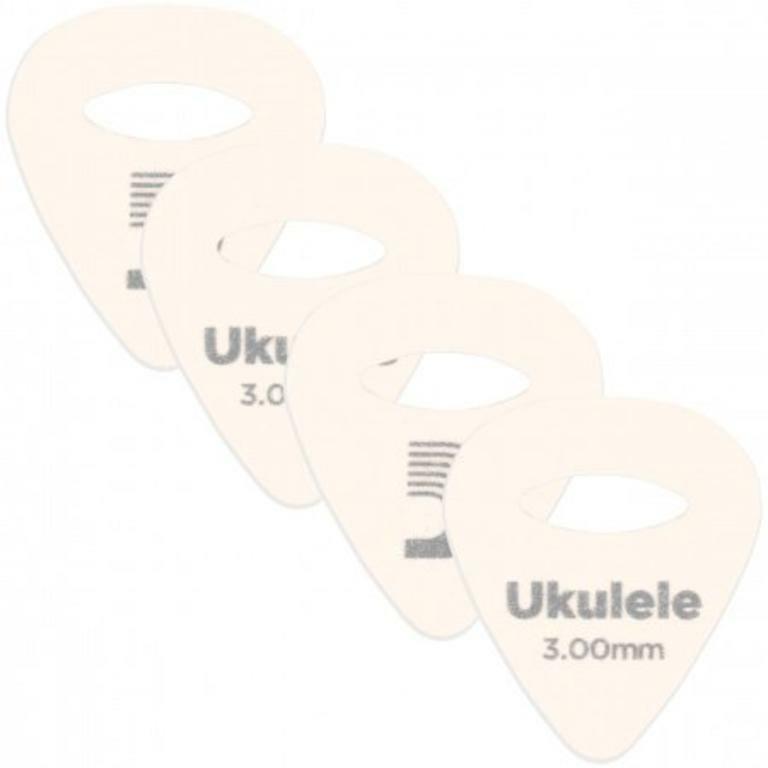 Traditional picks produce a harsh tone on the ukulele, which is why felt has been the go-to material for ukulele picks for years. 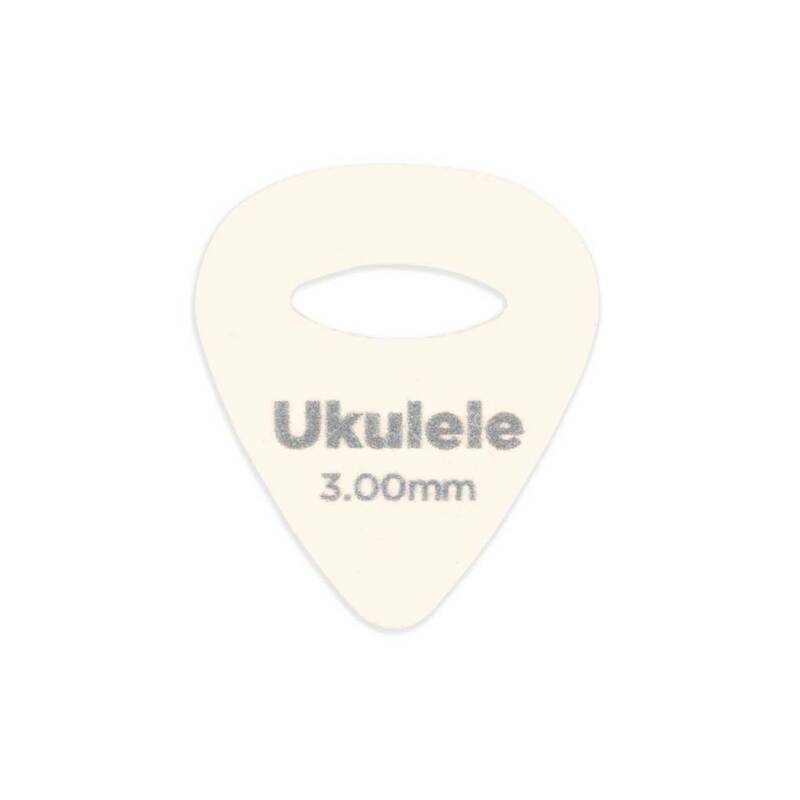 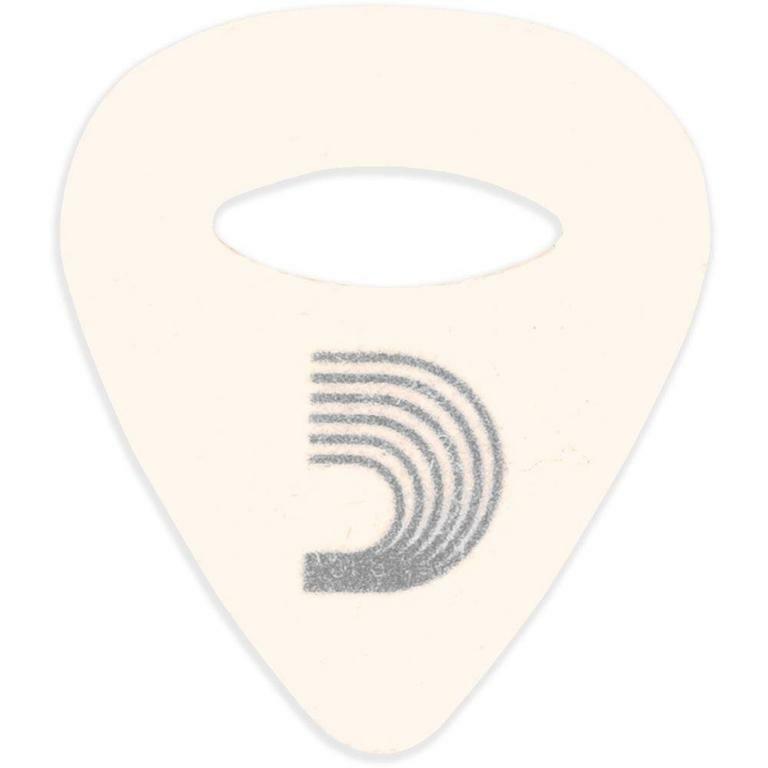 The D’Addario Ukulele Felt Pick creates that same warm tone with more projection, while the elliptical cutout provides extra grip and flexibility. In addition to ukulele, these picks are excellent alternatives to finger plucking on bass guitar.